As a dyslexia assessor and tutor it often becomes clear when working with students, that there is something more than dyslexia. Often I identify that a student struggles to understand instructions or has difficulty processing sounds, sometimes they will drop sounds when spelling, sometimes they will talk about sensitivity to ‘noise’. This can be something as simple as a ticking clock, the ‘clanging’ of cutlery or feeling the need to cover their ears at the sound of a hand-dryer in the toilet or the sound of the hoover. This can often result in ‘melt-downs’ or ‘behaviour’ responses. This is however hyperacusis, a separate and unrelated condition. It can often co-exist with APD. Some might even think the characteristics are that of ASD (Autism) or ADHD. On further questioning I will often be told that a student struggles to concentrate and is easily distracted but not all people with APD experience this. Others may say they get information mixed up when listening or ‘get the mucky end of the stick’, others might hear words incorrectly and hence pronounce them wrong. I often ask if students have experienced ear infections or glue ear. Some will even tell me they have had grommets fitted. Most of the time I will be told that a student has repeatedly had hearing tests and nothing has been found. It should be noted that this is not an exclusive list of symptoms or in fact that a person would experience all these characteristics. Like all ‘disabilities’ each person has a unique set of characteristics. It’s very unlikely anything will be found during a standard hearing test, as it’s not the ear’s ability to hear but the brain’s ability to process the sound and information. I recently assessed a young man and he presented with so many of these traits. As a result I was able to refer him to a local NHS audiology hospital for some tests. However in the main they use SCAN-3 which is not considered to be the full battery of tests to diagnose APD (Auditory Processing Difficulties). The referral was to a centre which has more knowledge of APD but cannot give a conclusive diagnosis. In general most audiology departments do not fully assess for APD and this is something Alyson Mountjoy of APD Support UK campaigns for. Luckily Alyson provides fantastic support and advice and is able to signpost those needing full testing to the correct centres. However they are few and far between in the UK and getting a full diagnosis can be difficult. 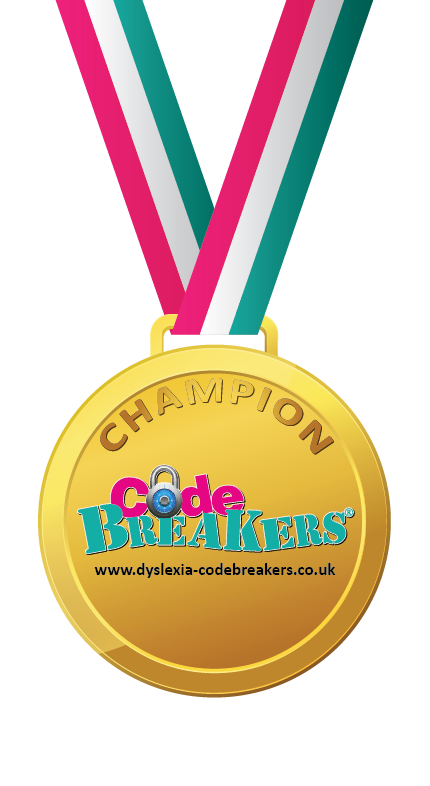 “I am glad to say if we hadn’t had a screening with you for Dyslexia testing we would never had know about APD or Visual Processing and my son would be struggling at school until he had got so far behind the school noticed that there was problems. If we were not so pro active parents going over with him what he has learnt at school he would be even further behind than he is already. We are so very grateful that you picked this up and supported us getting the first assessment at the hospital which we used as a stepping stone for further testing. Presently we are hoping an assessment centre for full testing may be available in the North West region. However if you visit Alyson Mountjoy’s site you will see information about what to expect in an APD test and where you can receive a full diagnostic testing service. Dyslexia can co-exist with APD but not everyone with Dyslexia has APD. A skilled Dyslexia assessor will be able to conduct testing and be aware of which sub-tests are likely to be indicative of APD characteristics, in addition to asking key questions about learning experiences etc and be able to refer on to additional services for full testing for APD. APD can only be diagnosed by a specialist audiologist who conducts full testing not screening. Here’s just one discussion about APD and Dyslexia. We’re hosting SEN Jigsaw on April 21st 2018, learn more about overlapping learning difficulties. The line up can be found below. We hope you can join us.